The calendar reads late March (26th, as of today) and the snow cover has almost fully melted. The GDD (growing degree days) calendar says we are a full two weeks behind last year. Unfortuantely, I feel that we might get a sudden surge of weeds in beds and lawns with the late week forecast calling for highs in the mid 60s. If you need lawn care for the 2018 season, please call Delaware Valley Turf as soon as possible to get onto their schedule. When its time to move the clocks back an hour, its time to get rid of all the annuals in your beds. All those beautiful summer annuals you planted in your beds are not so beautiful any more. Its time for them to go. Bed maintenance is very important in the Fall season. The annuals should be pulled out, ornamental grasses should be trimmed down and any last few unsightly weeds should be pulled. Call the Green Sheep Crew, and we will get those beds in shape! As a homeowner, a person takes pride in the appearance and upkeep of their home. A blanket of leaves on a lawn gives an unkempt and poor appearance to an otherwise beautiful home. However, there is more to doing a Leaf Clean-Up than just immediate visual improvement. Leaving a blanket of leaves on your lawn prohibits your healthy beautiful grass from receiving the sunlight it needs to keep healthy and strong. So do a Fall Leaf Clean-Up for the look of a beautiful home AND for the continued health of a beautiful lawn. With the Summer heat stress gone, your lawn as well as your hedges and bushes are going to experience a surge in growth. Now is the time to look over your property and see if all your hedges, bushes and ornamental grasses need to be trimmed or cut back. Call or email Green Sheep today and we can have your lawn looking well trimmed and beautiful. ‘Tis the season of falling temperatures, and that also means falling leaves. To keep your lawn looking good and the grass healthy, its important to remove the leaves from your lawn. With the power of Green Sheep’s commercial grade blowers, and our trained staff of lawn professionals armed with all the right tools, we can have your lawn looking clean and beautiful. 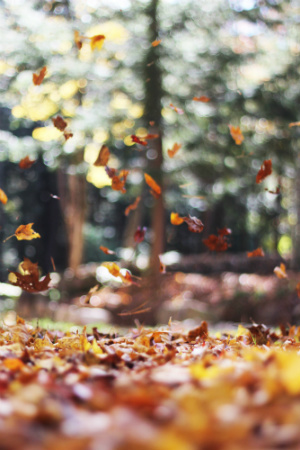 So call or email today to schedule a Fall Leaf Clean-Up and be the envy of all your neighbors. Getting ready for the 2017 season along the Main Line. If you are in need of lawn mowing, pruning, clean ups or landscape design, then give us a chance to bid on your job. 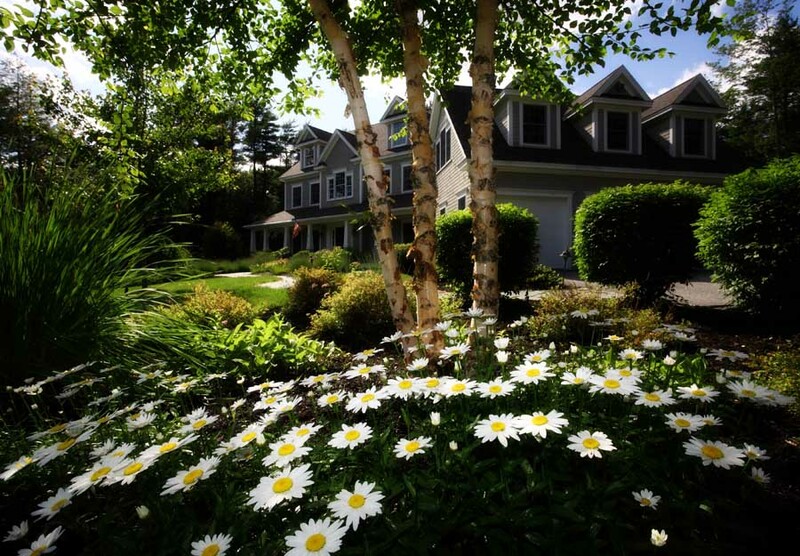 We offer professionally trained horticulturists who can maintain your landscape throughout the season. Call our office or stop in our shop at 1005 Sussex Blvd, Unit 7, Broomall, PA. Our phone number is 610-328-9845 – call to talk about your Main Line landscaping and lawn moving needs.